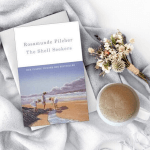 I first came across Rosamunde Pilcher when I read The Shell Seekers as part of my BBC Big Reads challenge – and was instantly swept away by the Cornish tale abundant in charm and nostalgia and beloved by a nation of readers. I later read The Carousel and September and while I was recommended Coming Home many, many months ago, it was serendipity that finally brought it to my reading pile. 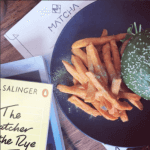 I had just finished Crime & Punishment, when, after an early morning yoga class I was meandering home along Hall Street I noticed a box of free books outside one of my favourite bookshops in Sydney – Gertrude & Alice. In amongst the dog-eared self-help and history books was a well-thumbed copy of Coming Home, and while I had promised myself that I wouldn’t steer from the final ten books I have to tick off the BBC Top 100, I was unable to resist taking it home with me. Much like The Shell Seekers, delight fills every page of this epic family saga. The loveliest of reads, Coming Home tells the tale of Judith Dunbar who, when sent to boarding school following her family’s move to Singapore, becomes immediately enamoured with school friend Loveday Carey-Lewis, and her large and glamourous family when she visits them at their Cornish estate during a school holiday. After the death of her aunt and legal guardian, the Carey-Lewis clan and their sprawling home, Nancherrow, quickly become a hugely influential part of Judith’s life. The book centres around Judith, Loveday and their lifelong friendship which sees them survive unrequited love, heartbreak and death as WWII takes hold of the nation. 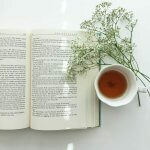 The plot is an intricate one, and it weaves seamlessly through the war-torn years, while each and everyone of Pilcher’s characters is charming in their own way. As with her other novels, Pilcher’s prose is packed with warmth and sincerity, and her storytelling skills are serene and beguiling. The perfect kind of book to read curled up in bed with a cup of tea and endless hours ahead, my only grievance was it made me hugely homesick for all things quintessentially British. 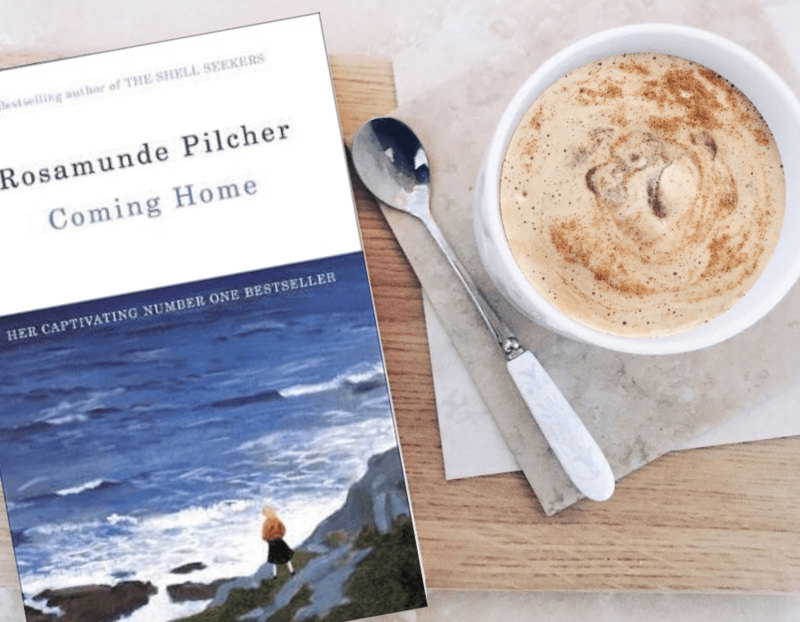 Buy Coming Home by Rosamunde Pilcher on Amazon or from Waterstones.